The most current info can be found at my guest page. 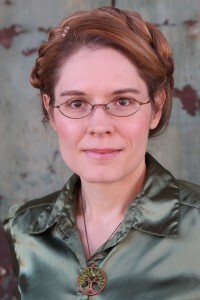 In addition, I’ll be stalking a lot of my author-friends (and Nathan Fillion. Because reasons.). I’ll be in steampunk attire… and at this con, that pretty much means I’ll blend in. Which is pretty awesome, I think. If you’ll be attending, let me know! And please, come up and say hi. 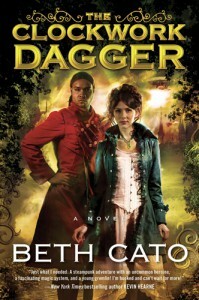 Posted by Beth on May 29, 2014 in Blog, clockwork dagger | Comments Off on Galleys! They Exist! No, I don’t have them in my hot little hands, but my awesome editor at Harper Voyager shared the joy over Twitter this morning. Edit to add: Michael J. Martinez was kind enough to inform me that the SFWA booth is giving away cards that provide a free ebook download of my book, too. Huzzah! It seems a lot of standard buns are just… there. A thing to hold meat. They aren’t memorable or flavorful. You want something better than a mere meat sling? MAKE THIS. These buns are soft and chewy, tender yet strong. They can cradle juicy meat without instantly becoming a soggy mess, but they won’t break your teeth, either. That little bit of salt on the top complements just about everything. Want to use these for hamburger buns? Make big rounds. Or shape them into hot dog buns. 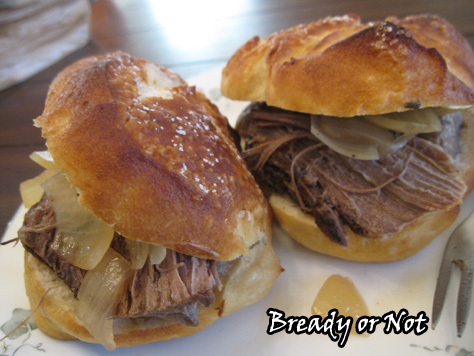 Or as rolls that you can use for sliders, or simply slice open to add butter. They keep great in a sealed container for a few days, and also freeze and thaw in a fabulous way. Trust me, once you make these buns, you’ll never settle for the grocery store stuff again. Mix and knead the dough ingredients — by hand, mixer, or bread machine — to make a smooth, slightly sticky dough. If you're making by hand, allow the dough to rise in a lightly greased bowl, covered, for about 1 hour, until doubled. In bread machine, let the full dough cycle run through. 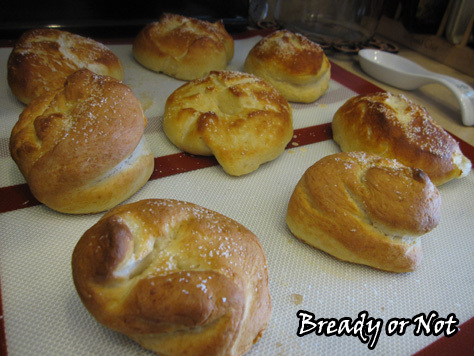 Divide the dough into as many buns as you want. About 8 to 10 will work for sandwich size, while about 12 can be done at about slider size. Shape each piece into a smooth ball. Place the balls on a lightly greased baking sheet, cover with plastic wrap, and let rest for 15 minutes. While that's happening, preheat the oven to 400°F and prepare the water bath for the stovetop. Bring the water, salt, and baking soda to a boil in a large pot. Gently lower several dough balls at a time into the water bath. Cook for 30 seconds, flip over, and cook for 30 seconds longer. Using a slotted spoon, return the buns to the baking sheet. Using scissors or a sharp knife, cut half-inch deep crosses into the center of each bun. Sprinkle with coarse salt. 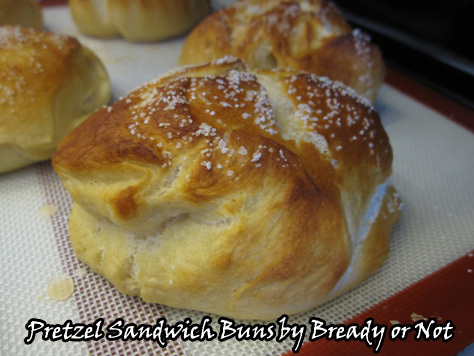 Bake the buns for 20 to 24 minutes (lower time for smaller rolls/buns), or until they're brown. Remove them from the oven, and transfer to a rack to cool. My occasional round-up of posts from Novelocity, where a bunch of up-and-coming novelists (including me!) talk books and more. Join the conversation! – What is your favorite first line in a novel or story? – What gets you excited about a new project? – Excepting Han Solo (because otherwise this question would be too easy), who is your favorite sci fi or fantasy scoundrel? You can also follow along on Facebook and Twitter at @TeamNovelocity.